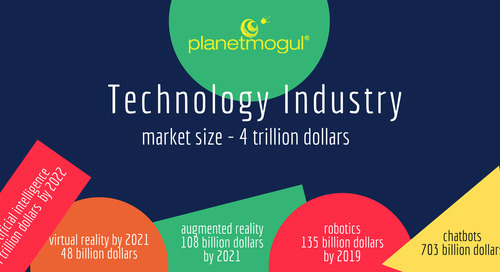 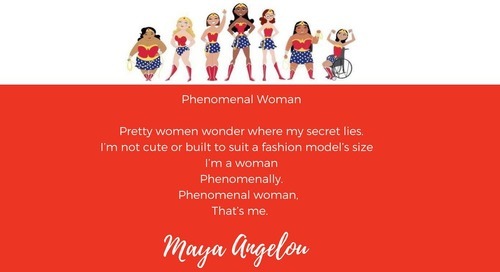 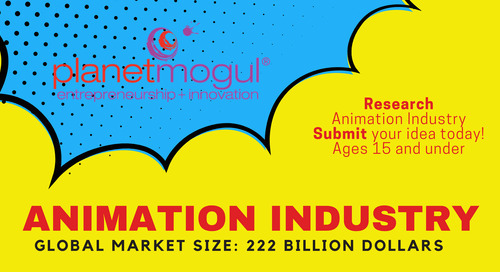 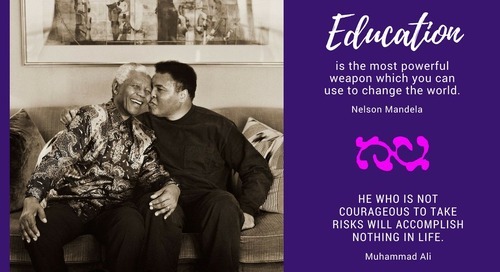 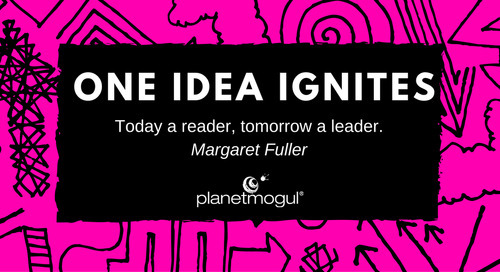 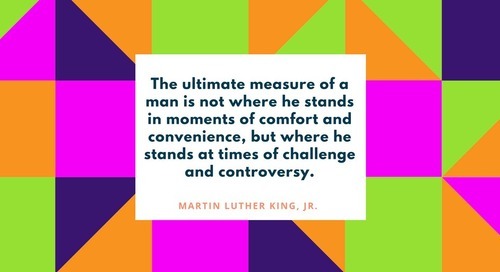 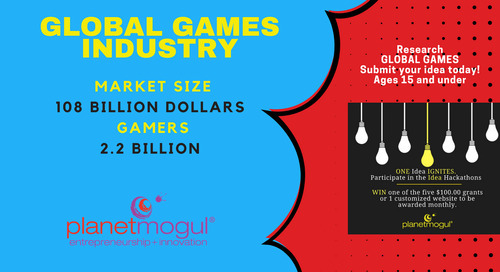 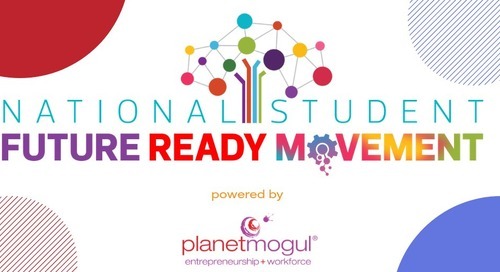 Planet Mogul develops the next generation of entrepreneurs, innovators and community leaders by providing an intellectual and interactive learning environment for elementary and middle school students. 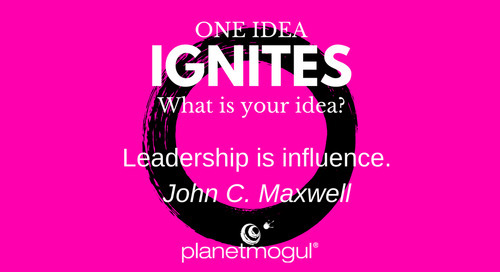 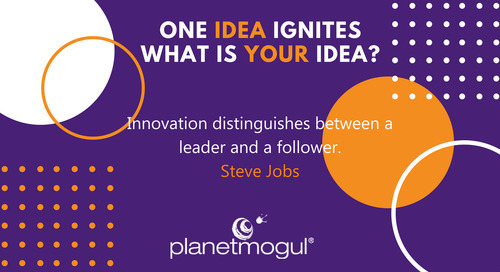 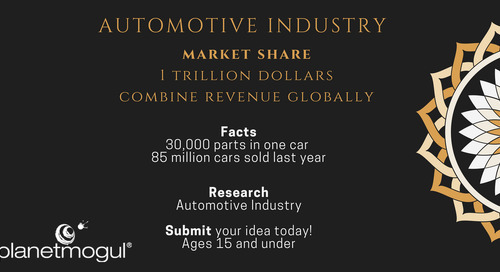 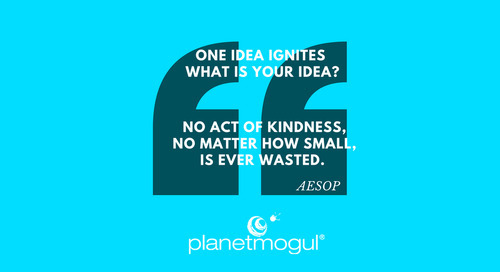 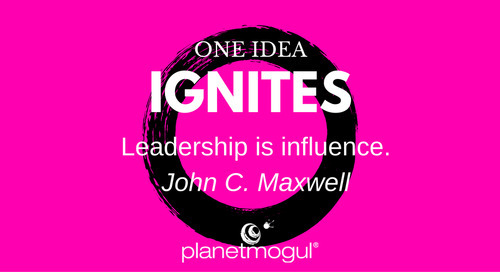 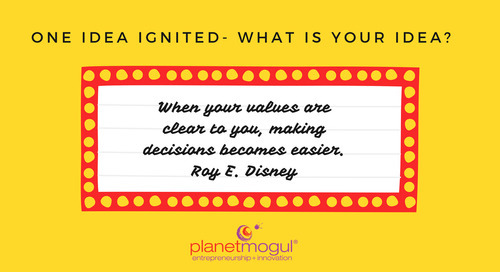 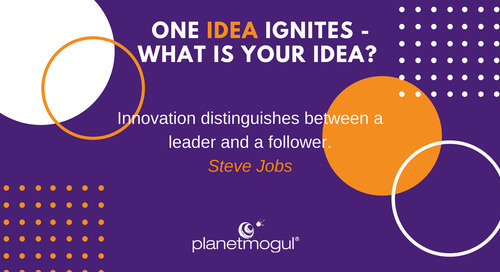 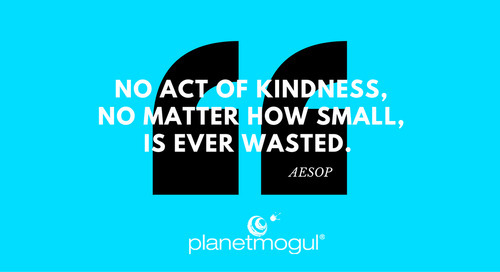 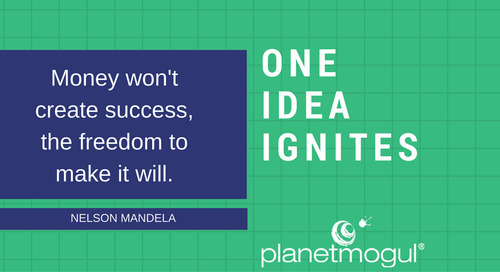 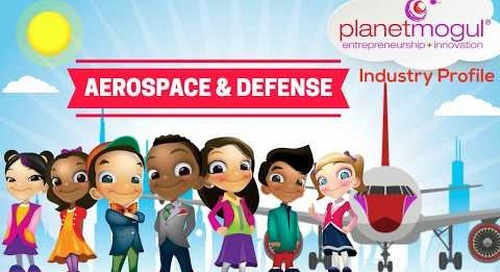 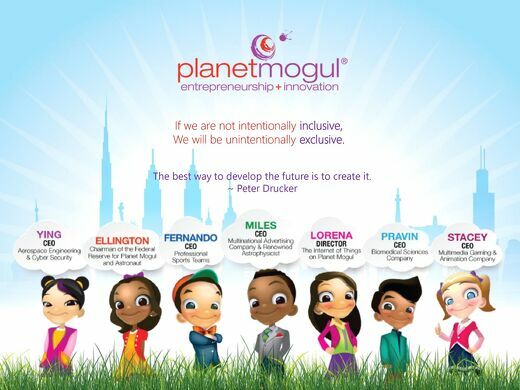 Planet Mogul develops the next generation of entrepreneurs, innovators and community leaders. 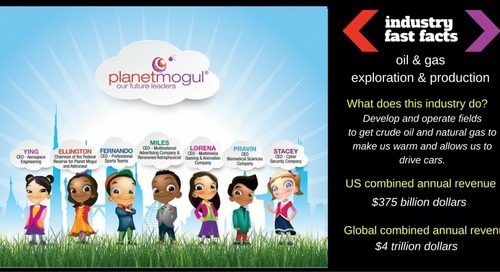 Discover the Moguls-in-Training Workbook.